zf 3hp 22 transmission oil change. the auto transmission is this 80 528i was not engaging reverse very well - very laggy - forward gears seemed fine, so I decided to do filter and fluid replacement - hoping to avoid a transmission swap. to remove pan ( to install nee gastket and filter) have to first removed dip stick - man that was on real tight - had to use big cresent and mallet to loosen it. - note: had to jack up left side ofcar to create enough space to get under to undo. this took 45 mins! installed new filter, gasket and then pan - had to redo pan couple fitness to get gasket to sit properly, took maybe 30 mins to install all this. lowered car - started and went for quick drive up and down street - reverse now works much better. 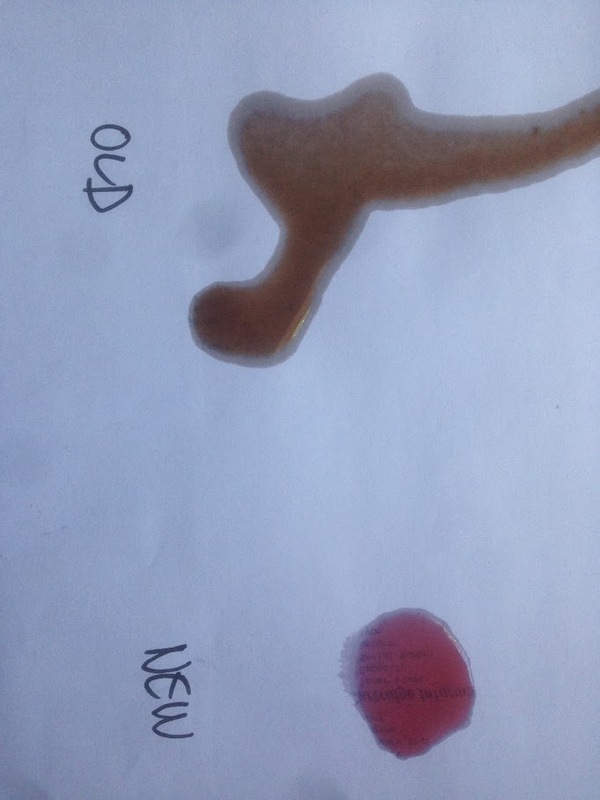 attached is picture of old and new fluids. 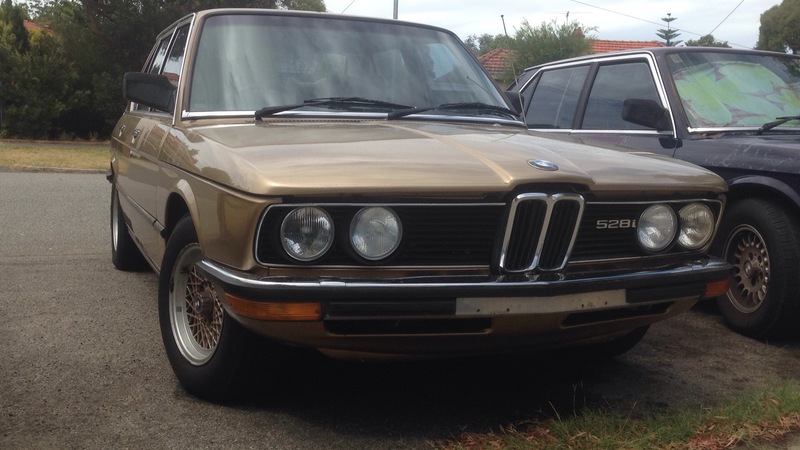 the old fluid was quite brown and comparatively thicker compare to the new stuff - less discos if thats the term. Last edited by garyinwestoz on Tue Jan 29, 2019 5:12 am, edited 1 time in total. Re: zf 3hp 22 transmission oil change. Hi Gary - your images didn't make it. I think you need to host them off-site. If you don't have an account already, imgbb works great with FF's front-end. Cheers, and we northern hemisphere dwellers are little envious of your summertime activities! Yep, they like fluid changes. No need for synthetic, although it shouldn't hurt. I would suggest the next engine oil change or two to change the fluid again. Remember, the system holds much more than 2 L so you really only changed a small part of it. Next time though just pull the drain plug, don't bother with a new filter. That's the point, it can't really be flushed out except by repeated changes. First change it's about 50% new stuff. Second change it's about 75%. Third change it's up around 90%. 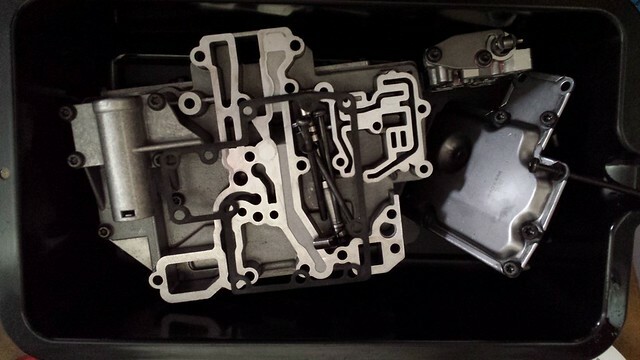 If you still have issues or want to dig deeper, go a little further and remove the valve body. You already take out half the bolts when replacing the filter, and this transmission is so simple it's one item of two pieces sandwiched together with a gasket in between. I did this when chasing a 1-2nd slip, I think I made a thread a while ago. I found that the two gaskets had tears in them that the new gasket covered up. 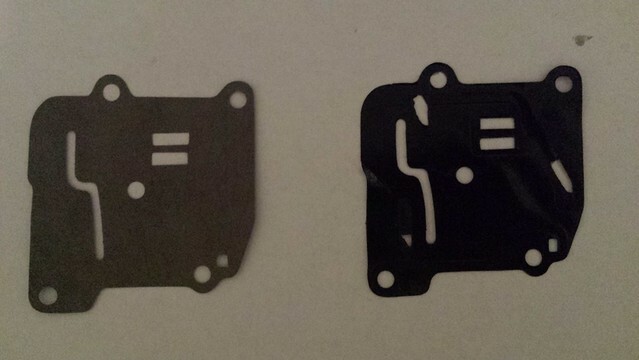 New gaskets also have the latest 'upgraded' layout which is supposed to improve shifting too.